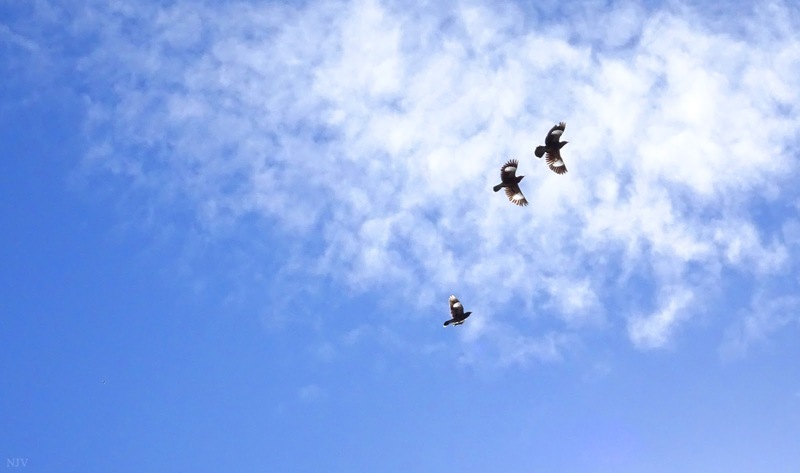 Hello, cool capture of the Magpies in flight. Happy Friday, enjoy your weekend! beautiful! -- have a lovely sky week!